Is A Short Term Rental Right For You? If you have the asset of a home, a rental house, or an investment property, a Short Term Rental might be just the ticket you need to supplement your income! With the popularity of home sharing on the rise, your spare bedroom could become your bag of gold! This week, The Wall Street Journal published an article on financing your home through Short Term Rental. One benefit, obviously, is the income! 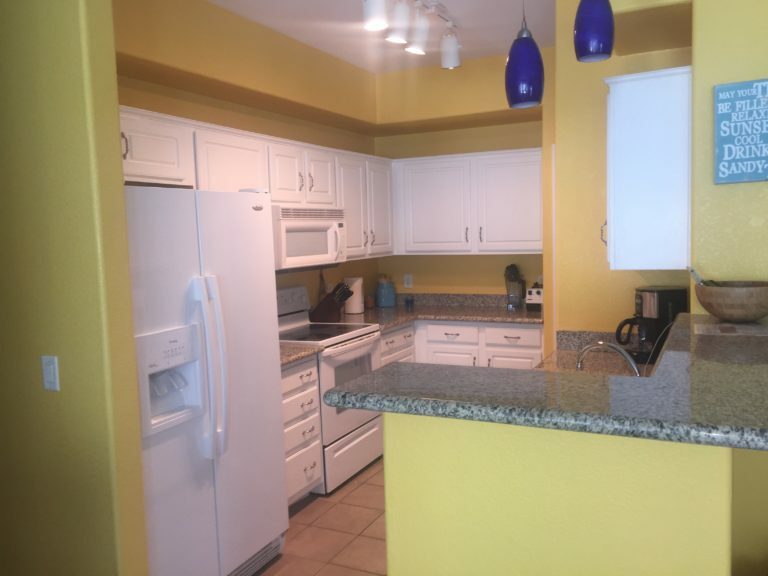 If you have a great location (near a National Park, Large Theme Park, Body of Water, etc. ), and are willing to put forth some effort, you could charge enough to profit from the endeavor. Another benefit of a Short Term Rental is that there is less wear and tear on the home. Upkeep is easy when you are able to quickly assess any issues and repair things in a speedy manner. A third plus is a personal one – meeting new and interesting people from all walks of life! More than learning what it takes to be a great Short Term Rental host, you’ll benefit from making possible lifelong friends. TELL ME THE TRUTH – IS SHORT TERM RENTAL REALLY ALL IT CLAMS TO BE? Of course it wouldn’t be an honest portrayal of a Short Term Rental unless I share disadvantages also. You may incur a little bit more of a risk just because of the sheer numbers of people going through the home, as opposed to one 5 year rental. Success at being a Short Term Rental Manager will require more effort on your part. Depending on how you set it up, it can be like operating a hotel. If you want guests to return, they had better enjoy their accommodations as well as their host! What rules and guidelines will govern your guests? What special touches will you provide for a more enjoyable stay? Welcome baskets? A meal or two? There are also legal issues to be aware of. What does your mortgage holder say about renting your home? How about your homeowner’s insurance? Do you have an HOA to take into consideration? Familiarize yourself with tax laws, zoning regulations, and licensing requirements. You can choose from well over a million home-share style accommodations available when you go out of town on business or for pleasure. All in all, the Short Term Rental Market appears to be here to stay, and is definitely worth tapping into. If you have the property to rent, willingness to work, and are willing to take minimal risk, you may just have a great supplemental income at your fingertips!